It was. 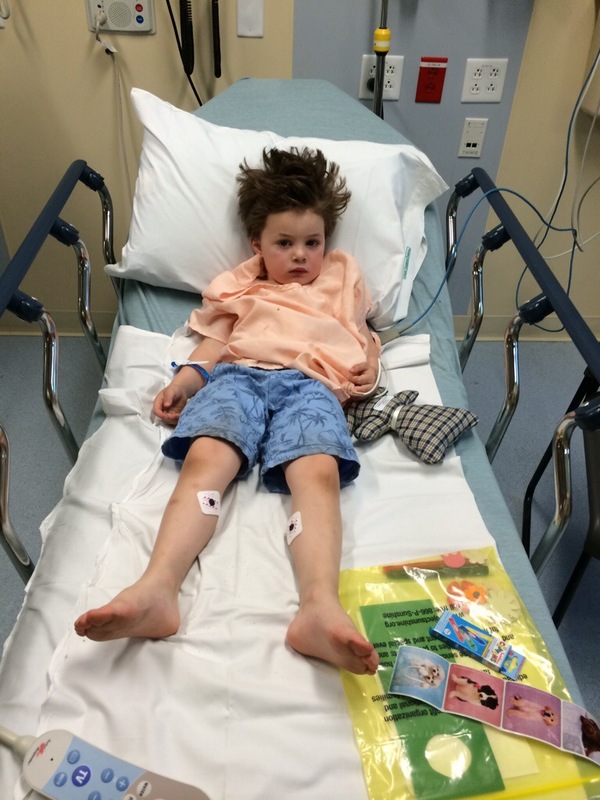 He had a second febrile seizure and the doctors were not particularly concerned. His primary care doctor didn’t even think it necessary to see him the day after the event, they’re so unconcerned, so I’m trying hard to follow their lead. What indeed. This child rearing stuff is tough! Glad to hear he’s okay, the poor kid. yeah — and that his shock of hair wasn’t hurt . . .
i was thinking, anything you’ve put your heart into isn’t easy some days. Hopefully the last of these events.